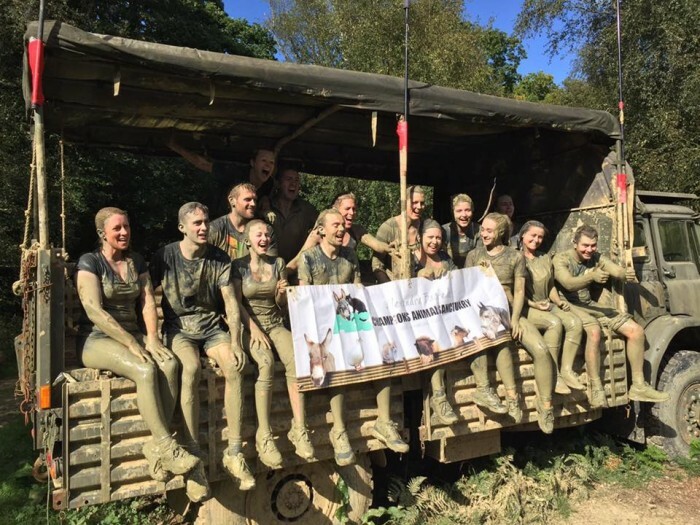 On Sunday 25th September ABC Animal Sanctuary teamed up with Arun Veterinary Group to complete their second gruelling Military assault course. Two ABC volunteers and thirteen team members from Arun Veterinary Group undertook a series of obstacles to complete the course in just over an hour. The course included a variety of obstacles including tunnels, tyres, rope swings and mud water dippers. The course was exceptionally muddy on the day, leaving everyone covered from head to toe. 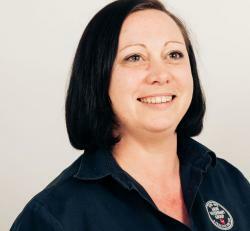 Video evidence and more photographs can be seen on the Arun Veterinary Group Facebook page.